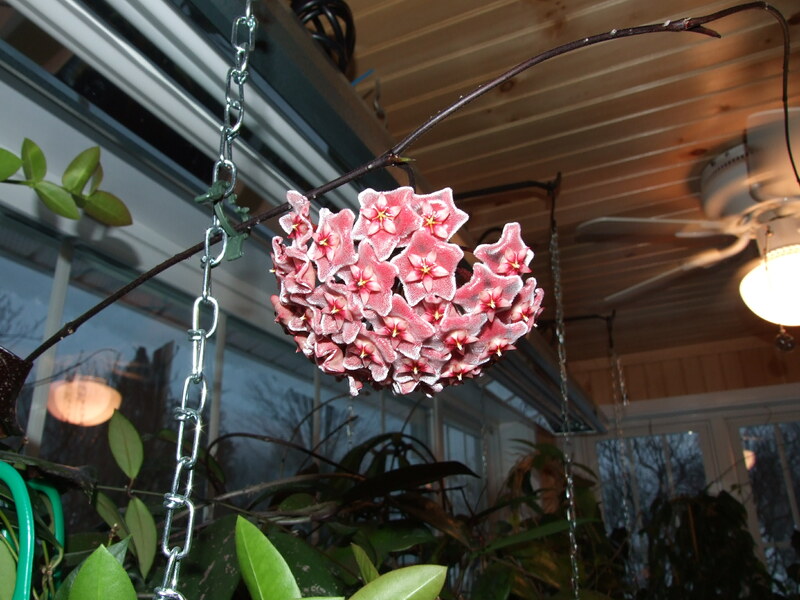 Everyone should have at least one Hoya pubicalyx! There are many hybrid forms and more being developed all the time. There is now a black flowered, and white flowered form called Black Dragon, and White Dragon respectively. 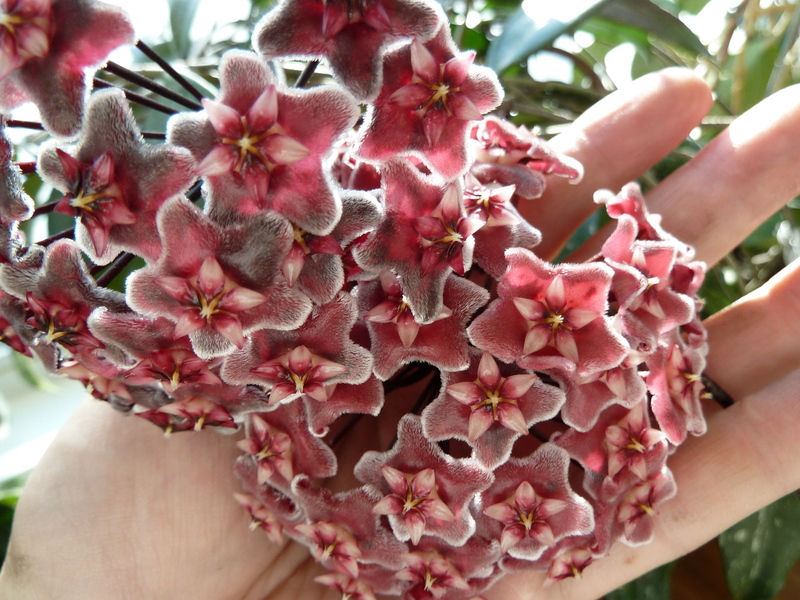 Care is all basically the same – they are one of the easier Hoyas to grow and will do well anywhere. 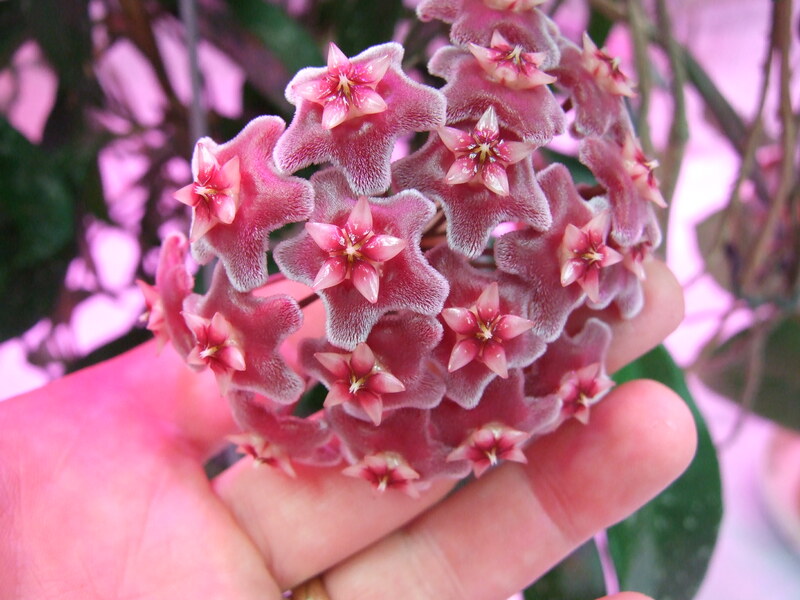 Coloration of the flowers can vary greatly depending on how much sun they receive. 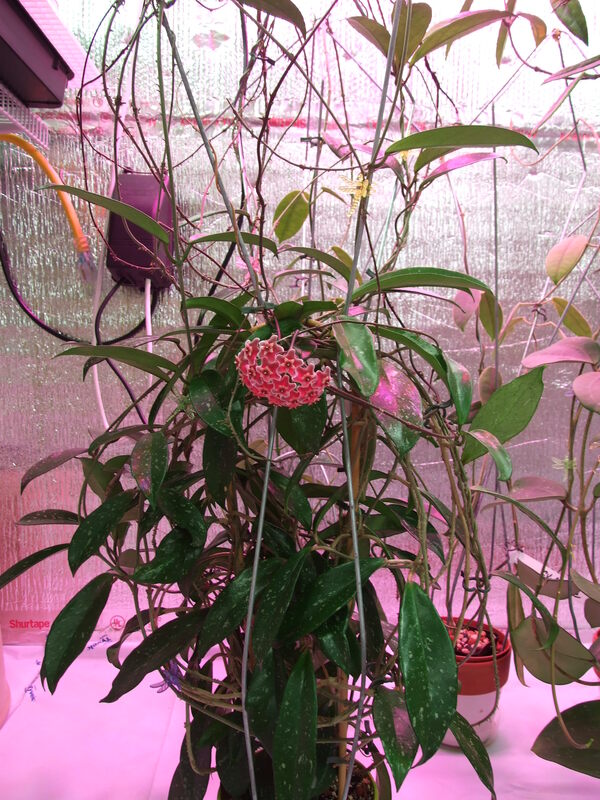 I have bloomed this plant both in natural light and artificial light including an experimental LED Light.